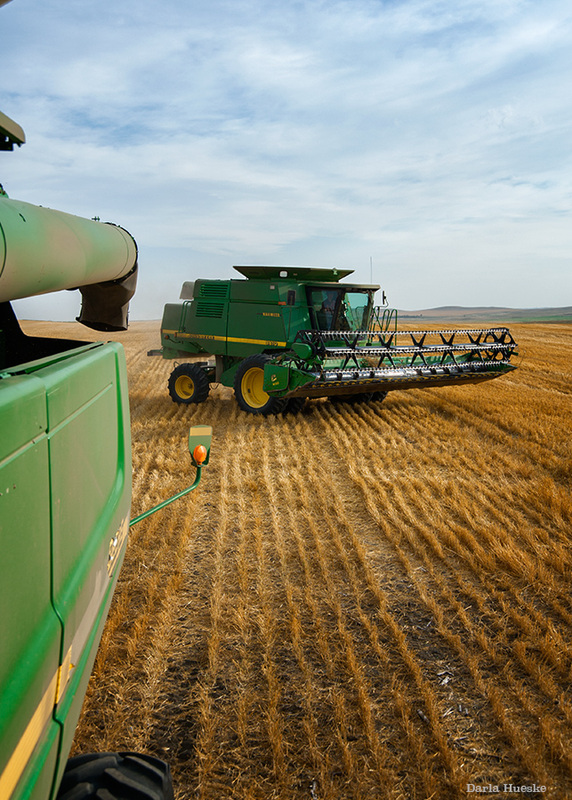 John Deere combine harvesters in the field working. 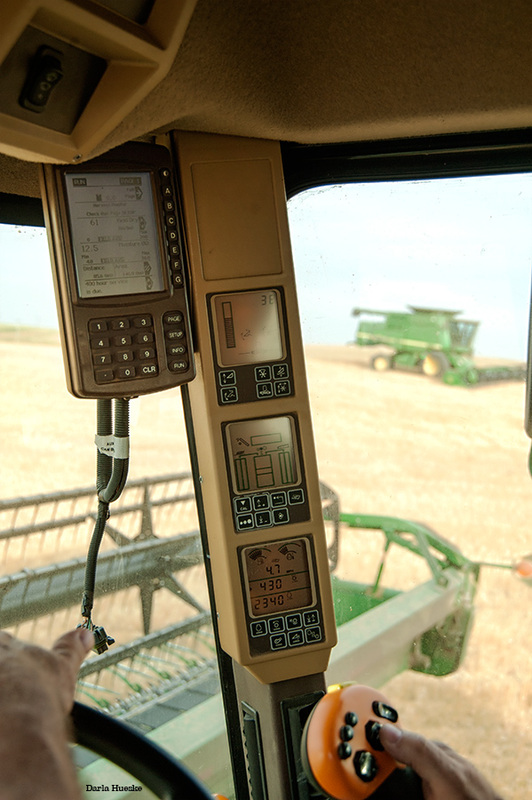 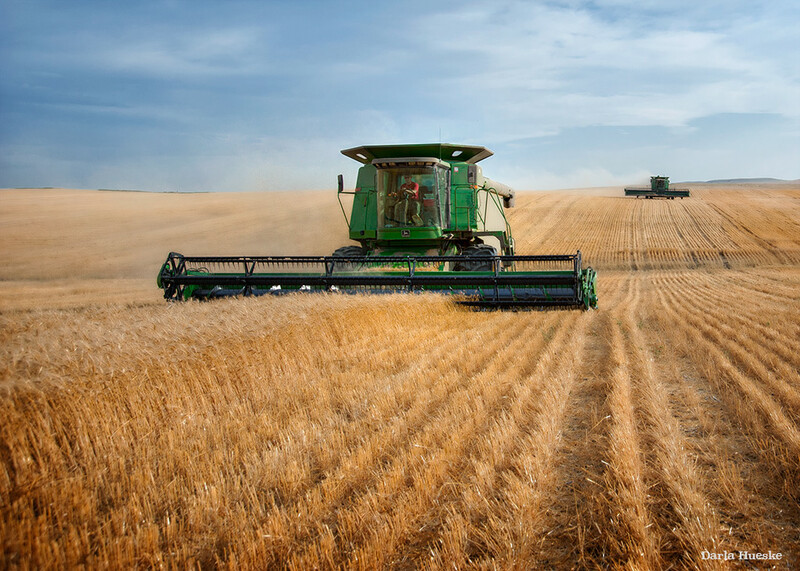 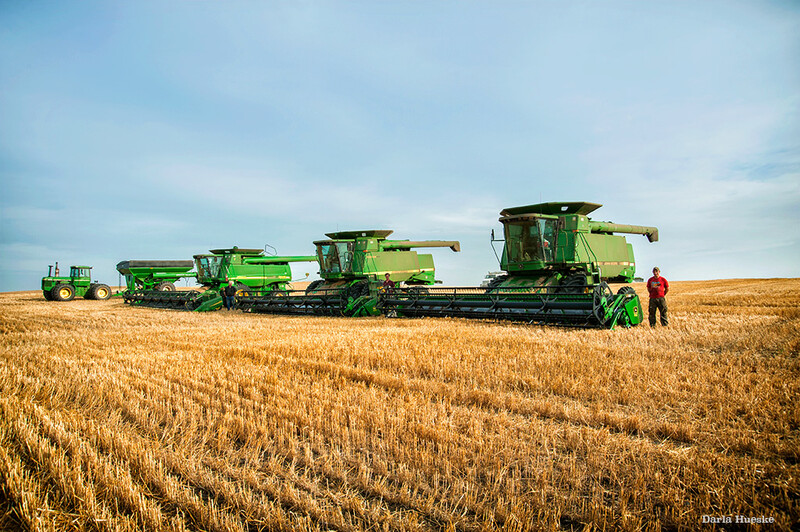 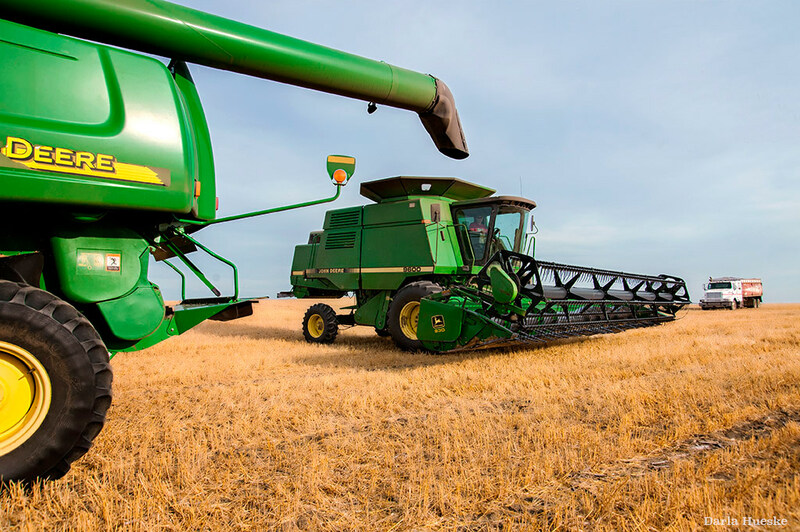 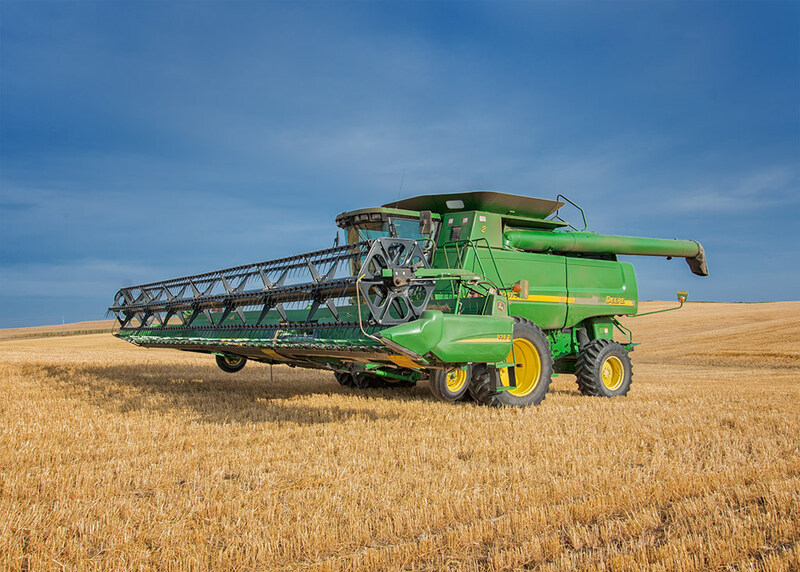 John Deere Combine Harvesters in western North Dakota. 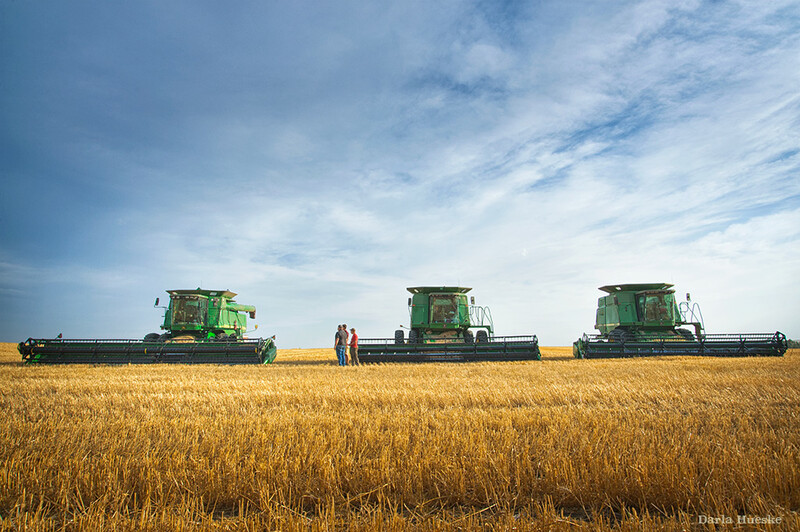 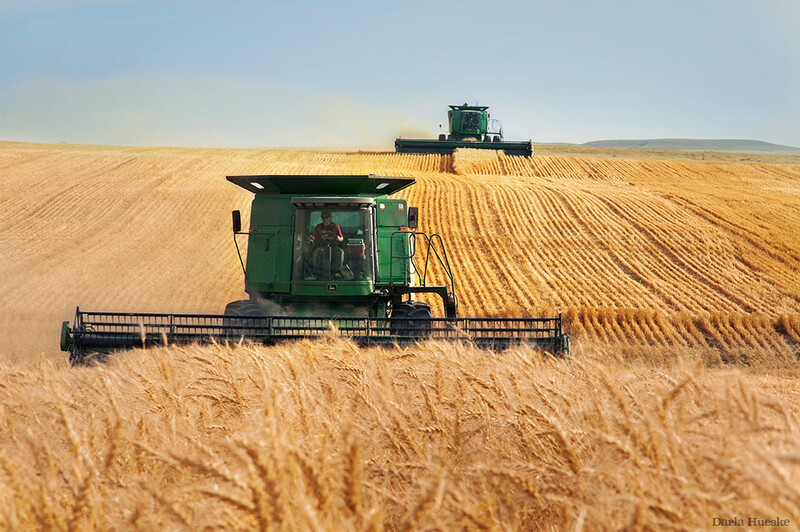 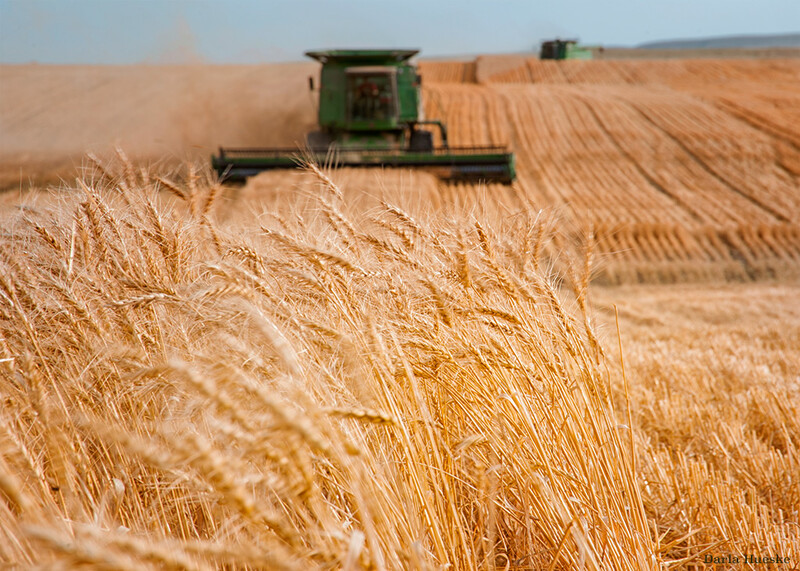 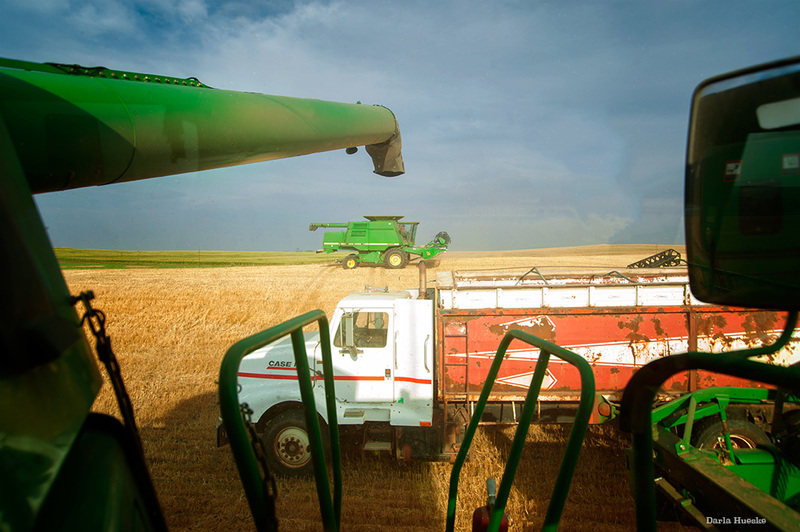 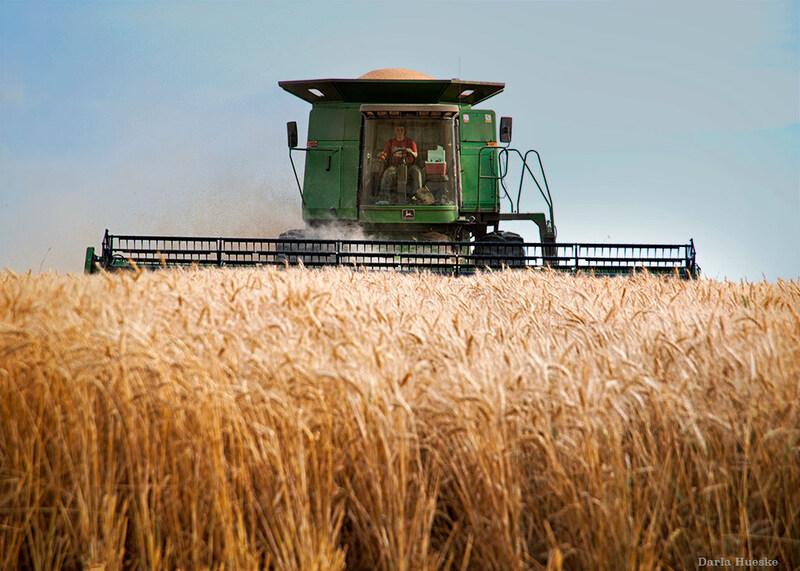 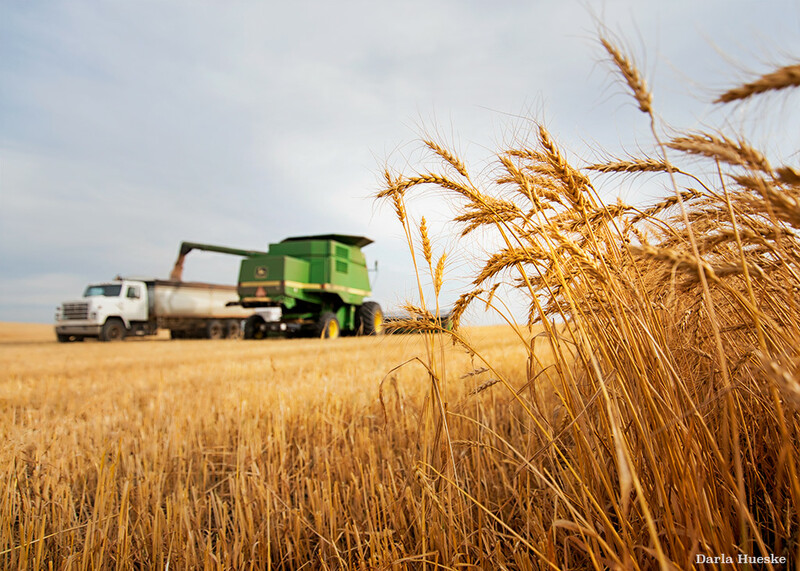 Harvest in western North Dakota.